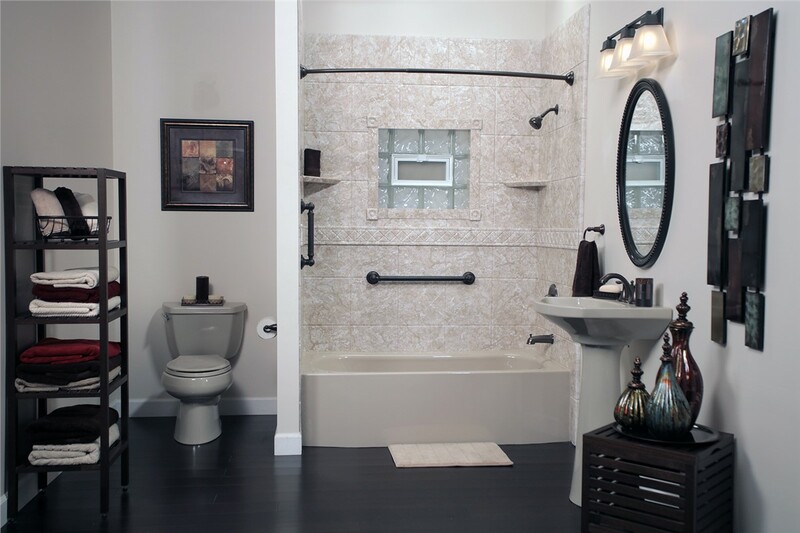 From start to finish, our bath team will work with you to design a functional, beautiful space. If the tub in your home is looking a little worse for wear, our James Island bathtub replacement team can transform it into a relaxing, beautiful retreat. 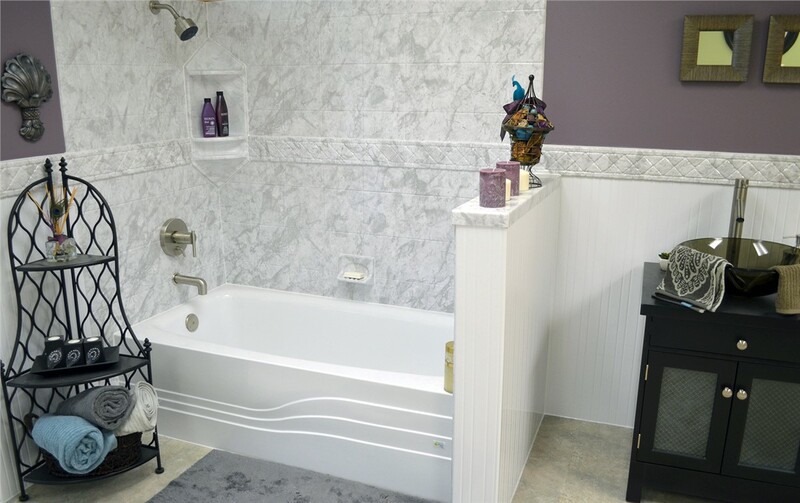 We offer a vast selection of tub replacement products, from accessible bathing solutions to the luxury of a top-grade soaker, and you can choose from our many custom style options to guarantee that your new bath will perfectly complement your aesthetic. For seniors who want to age in place or for anyone with mobility challenges, having a safe and accessible bathing environment is a necessity. 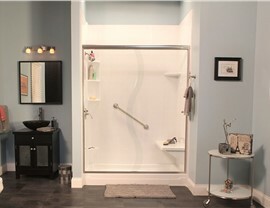 Charleston Bath Experts can make this requirement a reality in any home with our affordable James Island walk-in tubs! 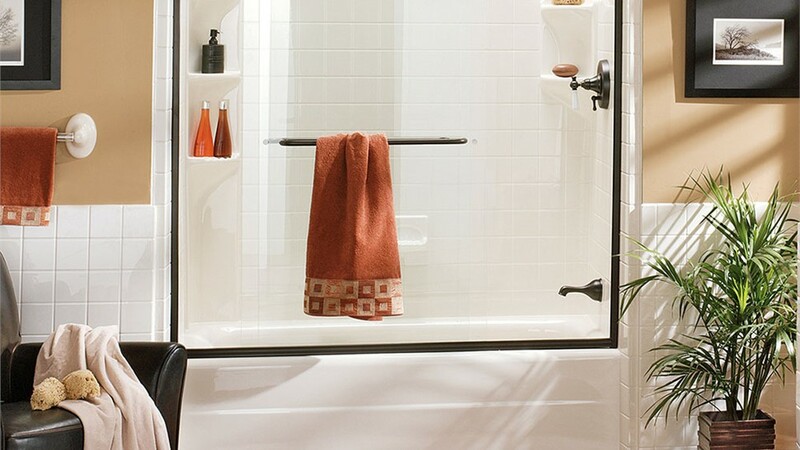 With a variety of options, including safety accessories, built-in seating, and easy-to-reach controls, our walk-in baths can help you regain your bathing independence without sacrificing on style. There’s no doubt that a quality shower is one of the most sought-after bath features, and we offer shower replacement solutions to greatly enhance the functionality and appeal of your current bathroom. Choose from a wide range of full-service shower upgrade options and customize your bath with a quality selection of low-maintenance enclosures, privacy doors, and accessible bases. 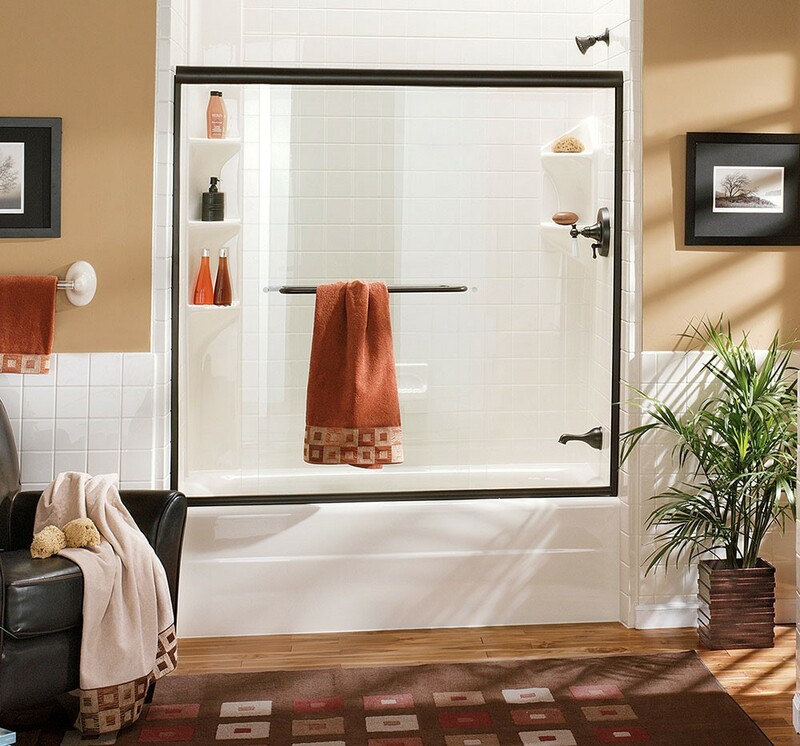 Want an updated bathroom without having to deal with weeks of remodeling inconvenience? 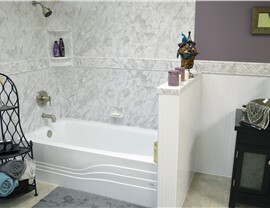 Charleston Bath Experts has the solution for you! In as little as a single day, we can replace your grimy, outdated bathtub with a high-quality shower system that resists mold and mildew growth to offer decades of luxurious bathing enjoyment. With over 20 years of home improvement experience, Charleston Bath Experts is proud to now offer affordable bathroom remodel services throughout James Island and beyond. 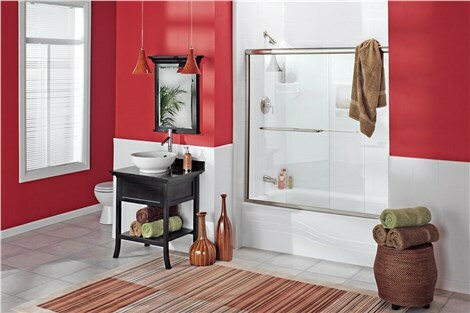 Whatever your ideal bathroom vision may be, we’ll bring it to life, and the process to get started couldn’t be easier! Just give us a call today or fill out our online form, and we’ll help you get set up with a free, no-obligation estimate.